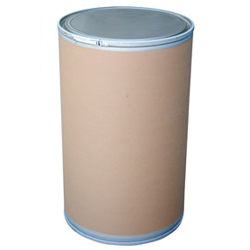 open-head plastic salvage drum and barrel | Container Distributors Inc. 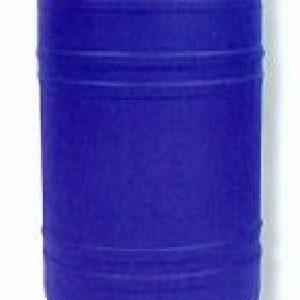 The open-head plastic salvage drum and barrel from Container Distributors Inc. is made out of thick, high-quality plastic, and is both easy to use and easy to store. 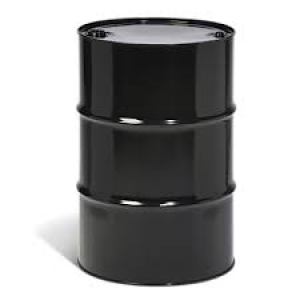 These factors play a huge role in what makes these drums and barrels excellent storage and shipping containers for hazardous materials. 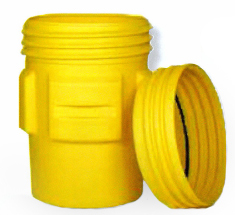 This weather and chemical resistant plastic salvage drum and barrel is bright yellow so it is highly visible and made to withstand tough conditions both indoors and outdoors. It also has a screw-top lid that will prevent spills and keep the materials inside secure at all times. 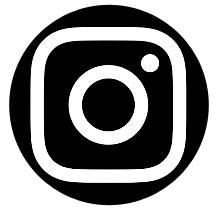 To order open-head plastic salvage drums and barrels from Container Distributors Inc., contact us at 800-366-5098 today.